Adhesive-backed mailing seals are ideal for sealing folded flyers and brochures that do not need envelopes. USPS requires 1-1/2" seals on pamphlets (two or more pages in flyer). These 1-1/2" diameter seals dispense easily from roll, fold for application, and facilitate easy opening of mailing without damage. 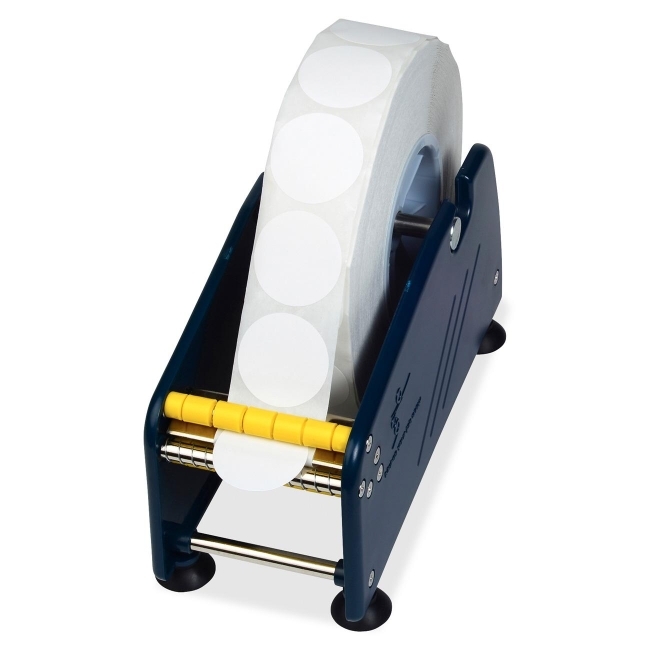 Seals are designed for use with Tatco Mailing Seal Dispenser (sold separately), which separates seals from backing for quick and easy use.